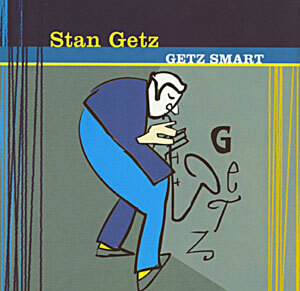 Best Jazz Albums... hmmmm... this can be a confusing subject. Well, what did you think? So much of this great old music sounds like CRAP! Only because it was not recorded with wonderful equipment. They didn't have access to that good stuff back then baby! But you wonder... how can it be called "great" music? Well if you listen carefully, you will hear revolutionary sounds! I'm not talking canons and musket gun shots! I don't mean fife drums either old chap! This aint the revolutionary war I'm diggin you with! Jazz created a whole NEW way of listening to music... And those old albums hold the key. If you listen with an open mind you will hear it. My list starts with the "diamonds in the rough". These cats did not have time to be discovered or get recorded with great equipment. I'm sure many of them were "high" or drunk... or even hung over! But they created something special. Check these cats out and be amazed! 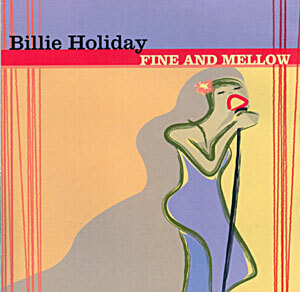 You can also click on the album above to purchase a special Import Billie Holiday Compilation Cd! 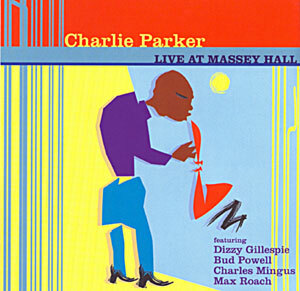 You can also click on the album above to purchase a special Import Charlie Parker Compilation Cd! 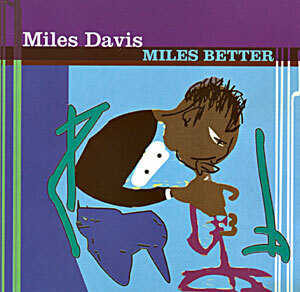 You can also click on the album above to purchase a special Import Miles Davis Compilation Cd! 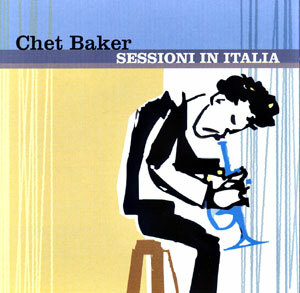 You can also click on the album above to purchase a special Import Chet Baker Compilation Cd! 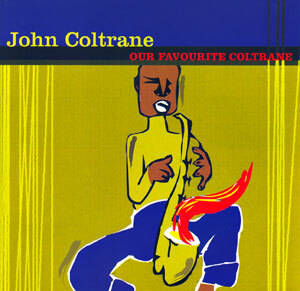 You can also click on the album above to purchase a special Import John Coltrane Compilation Cd! 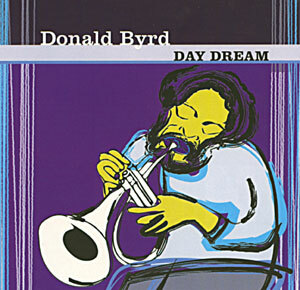 You can also click on the album above to purchase a special Import Donald Byrd Compilation Cd! 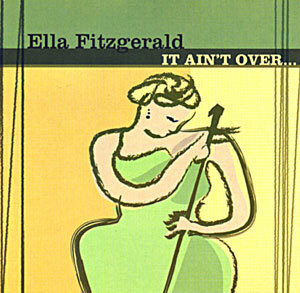 You can also click on the album above to purchase a special Import Ella Fitzgerald Compilation Cd! 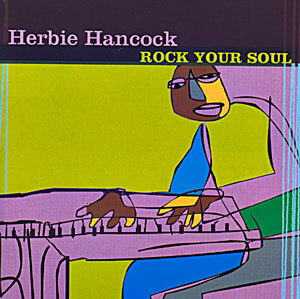 You can also click on the album above to purchase a special Import Herbie Hancock Compilation Cd! 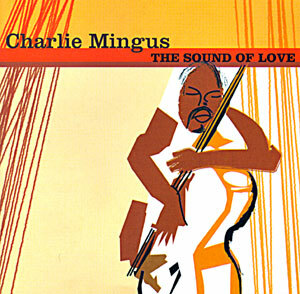 You can also click on the album above to purchase a special Import Charles Mingus Compilation Cd! 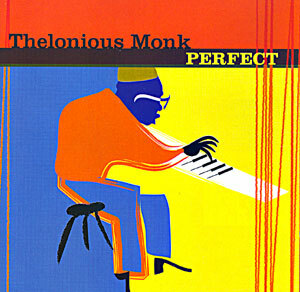 You can also click on the album above to purchase a special Import Thelonious Monk Compilation Cd! 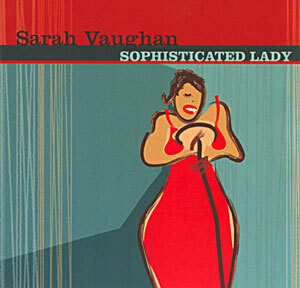 You can also click on the album above to purchase a special Import Sarah Vaughn Compilation Cd! 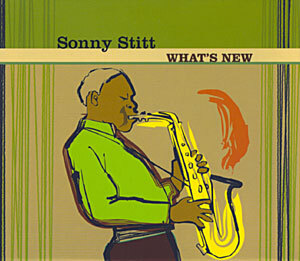 You can also click on the album above to purchase a special Import Sonny Stitt Compilation Cd!